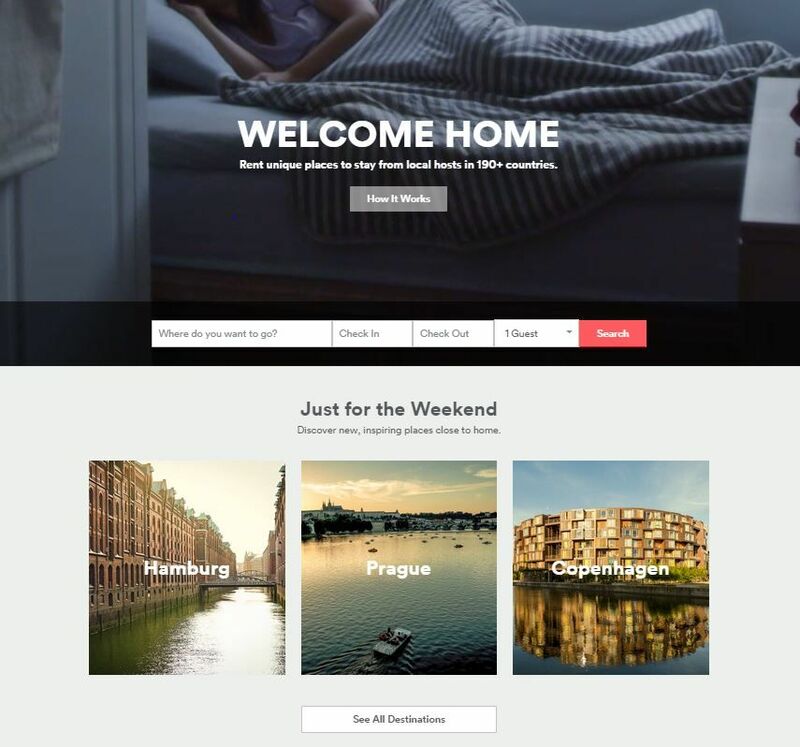 Airbnb is a community accommodation marketplace where you can find cheap temporary accommodation all over the world. It’s ideal for those looking for somewhere nice to stay on a short term basis, with a wide variety of properties available, ranging in price and style. With an easy to use and clean looking website, you can find yourself somewhere cool to stay in just a couple of clicks. Airbnb is perfect for those looking for accommodation without the restraints of a hotel. Staying in somewhere homely and comfortable has never been easier, and it doesn’t have to be too pricey, either.